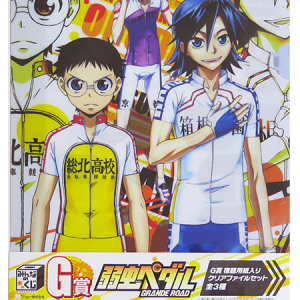 To celebrate Yowamushi Pedal: Grande Road, Lawson teamed up to do a special promotion! With the purchase of 3 specially marked chocolates, you were eligible to get a limited edition charm! 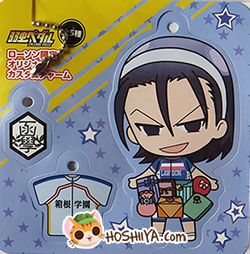 This promotion was so popular that most stores sold out quickly after putting the stock out! 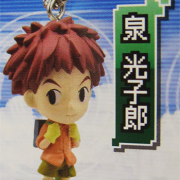 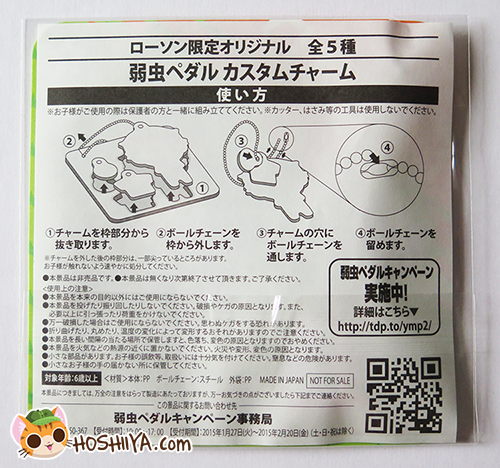 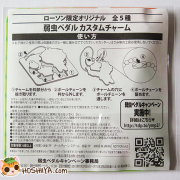 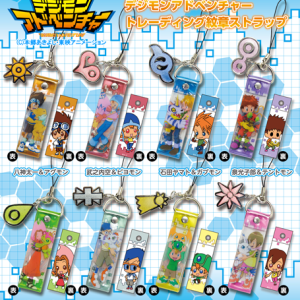 Each charm is made of a thin plastic/card. 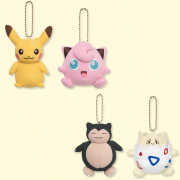 They are meant to be popped out and put on the small ball keychain included. Because the nature of the item, each charm may have some warping, but this is entirely normal (it’s due to how the ball chain is attached). 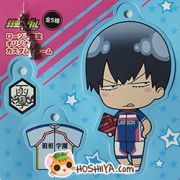 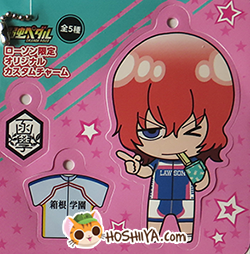 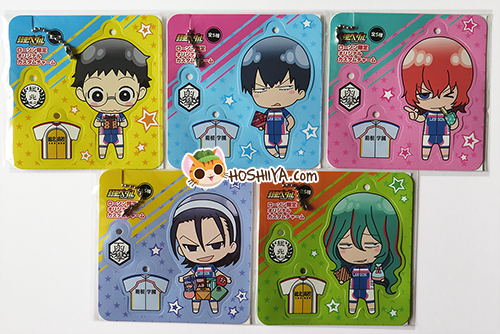 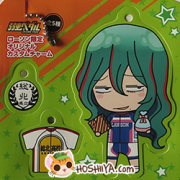 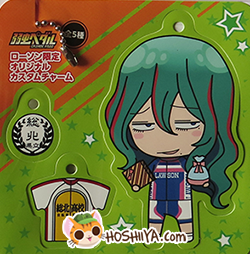 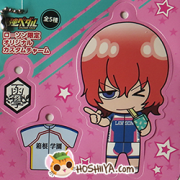 SKU: lawson-yowapeda-charms. 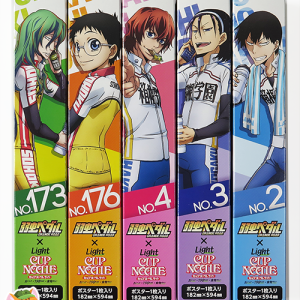 Category: Yowamushi Pedal. 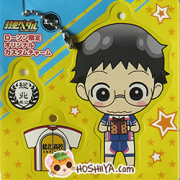 Tags: charm, lawson, promotion, yowamushi pedal. 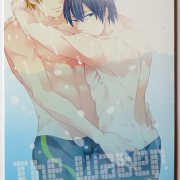 I had to buy two – LOVE THEM!